Cryptocurrency mining chip maker Bitmain hopes to raise $US18 billion for an IPO in the coming months, according to documents obtained by CoinDesk. If the company raised $US18 billion at a market capitalisation of $US40 to $US50 billion, that could make it the largest IPO in history. The world’s largest producer of cryptocurrency mining chips, Bitmain, is planning to file for an initial public offering in September, according to documents obtained by CoinDesk. According to the documents, CoinDesk reports Bitmain’s proposed public offering could end up being the largest in history: The company reportedly hopes to raise $US18 billion IPO on the Hong Kong Stock Exchange at a market capitalisation of $US40 to $US50 billion. While Bitmain’s primary industry has been producing integrated circuit chips used to algorithmically “mine” cryptocurrencies like bitcoin, the company recently began to manufacture chip hardware for the artificial intelligence industry. 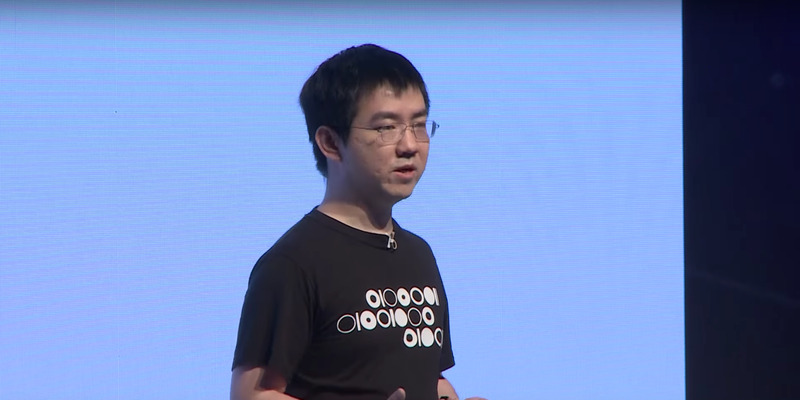 So far, Wu’s pursuit has proved overwhelmingly successful: In the few short years since it was founded, Bitmain has become one of the world’s most valuable cryptocurrency companies. In the first sixth months of 2018 alone, the company raked in $US2.5 billion in revenue, according to Bloomberg. The company has received $US450 million in funding from investors including Sequoia, GIC, and IDG Capital.